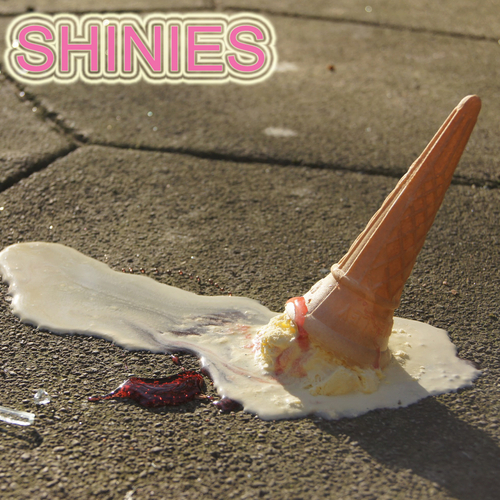 Formed in December 2011, SHINIES released their debut single ‘Shola/Pillow Talk’ in April 2012. Since then they’ve recruited the services of Joe Fisher on bass and spent the summer jamming in their basement rehearsal space in Manchester, their sound evolving from its DIY beginnings into a well-honed and emotive sonic assault. The tracks were recorded in February on Lightship95’ a boat on Trinity Buoy with Rory Attwell and demonstrate SHINIES ability to combine a pop melody with a harder edge.